Hi, and welcome to the RoadRide.net website. 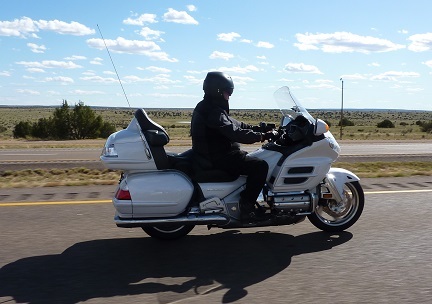 This website is all about motorcycling, from training to touring and lots of other useful or entertaining information, but is very much a work in progress site. The slideshow above gives a taste of some of the great roads I have ridden in various countries, however, if you want to see more click here. 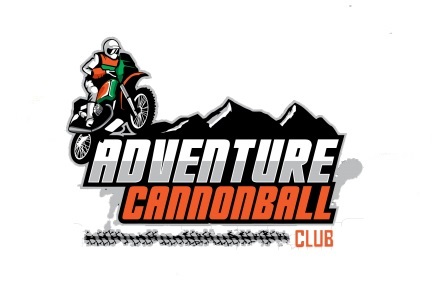 A new club setup to get big adventure bike owners into some fun and easy going off-road riding.